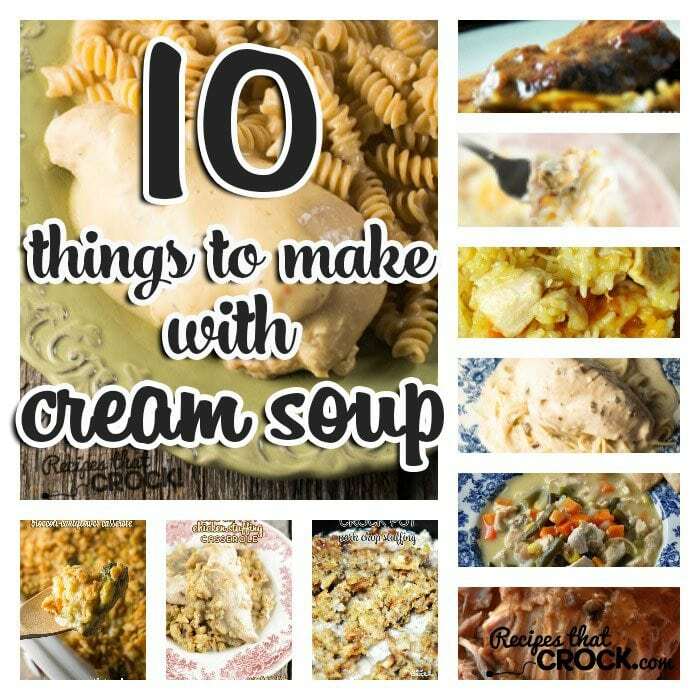 10 Things to Make with Cream Soup - Recipes That Crock! You don’t want to miss out on this great list of 10 Things to Make with Cream Soup that is full of family favorite recipes including our homemade cream soup substitute (for those who aren’t a fan of the can). 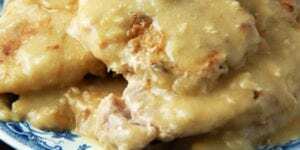 Cream soup recipes include Crock Pot Steak with Gravy, Crock Pot Farmer’s Pie, Slow Cooker Angel Chicken, Crock Pot Chicken Pot Pie Soup, Slow Cooker Chicken and Stuffing and much, much more! Cris here. 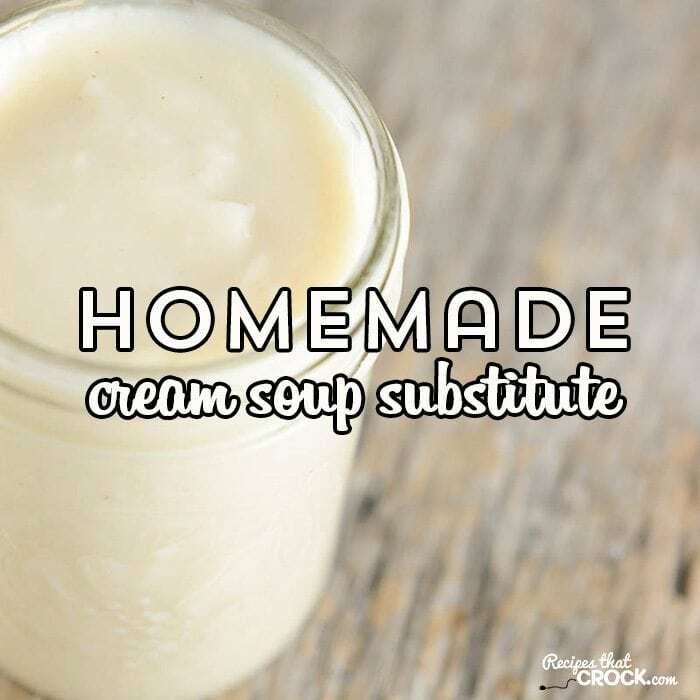 Cream soup whether from the store or homemade is a go-to ingredient for many great recipes. These 10 Things to Make with Cream Soup will make dinner and potlucks a snap. 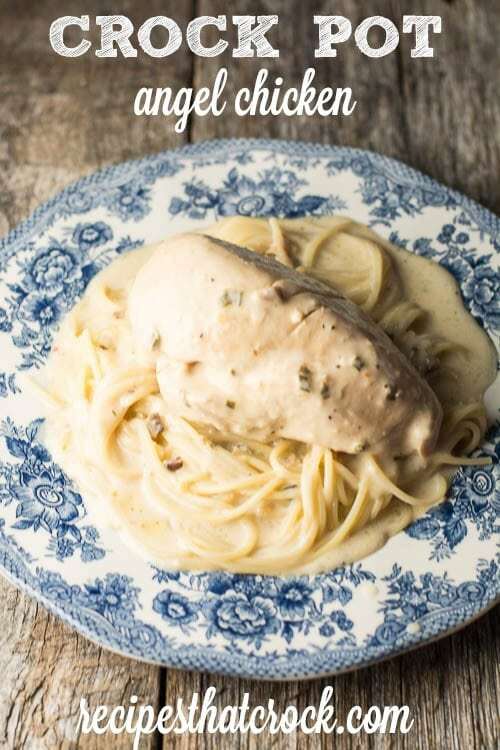 We love this super easy Creamy Italian Chicken that has been a long time reader favorite. 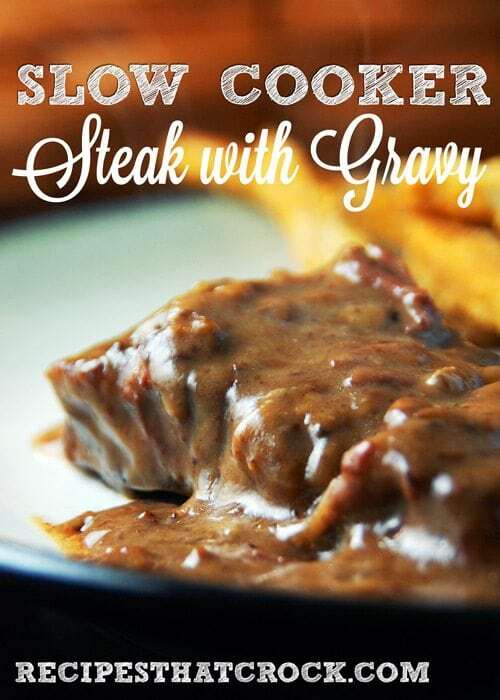 Aunt Lou’s favorite recipe– OF ALL TIME–just so happens to be this this Slow Cooker Steak with Gravy. Truth be told she went on and on about it so much that Mikey HAD to try it and he even made a video about it! 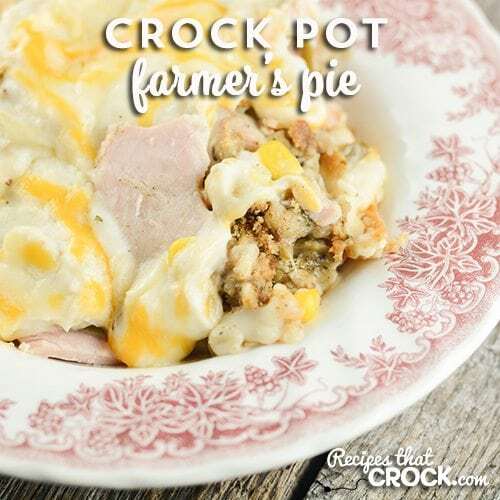 If you love casseroles, you don’t want to miss this Crock Pot Farmer’s Pie. 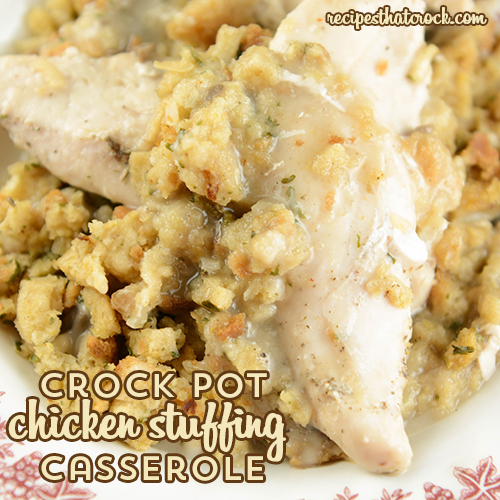 It is PERFECT for holiday leftovers or even Sunday dinner leftovers. 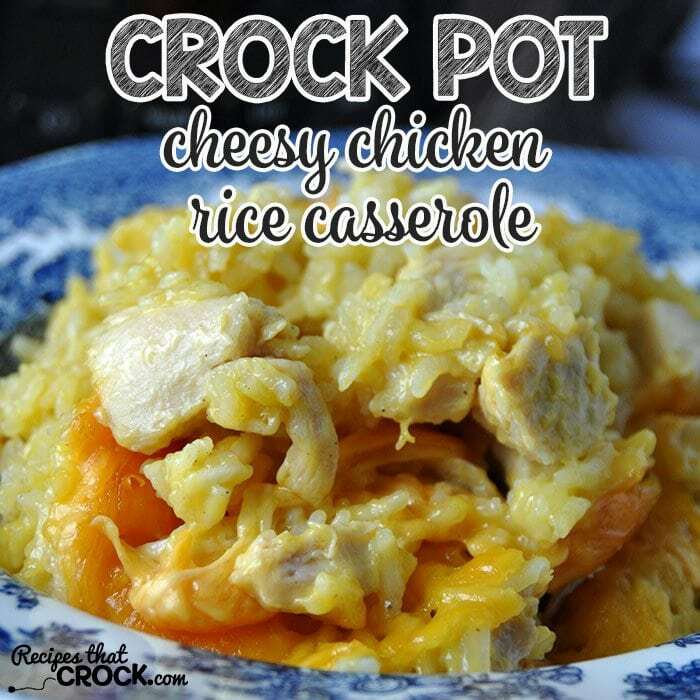 Another great casserole is this Crock Pot Cheesy Chicken Rice Casserole that Aunt Lou whipped up. 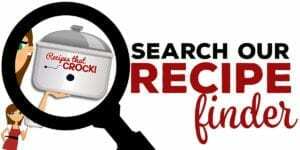 I often get asked what is my favorite recipe on the site? 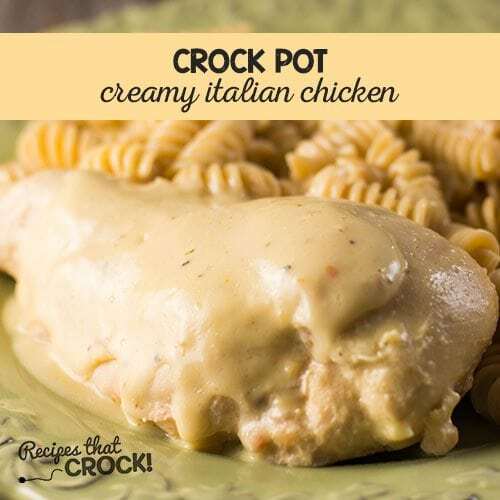 This Crock Pot Angel Chicken is my all-time favorite recipe. It is sooo good! 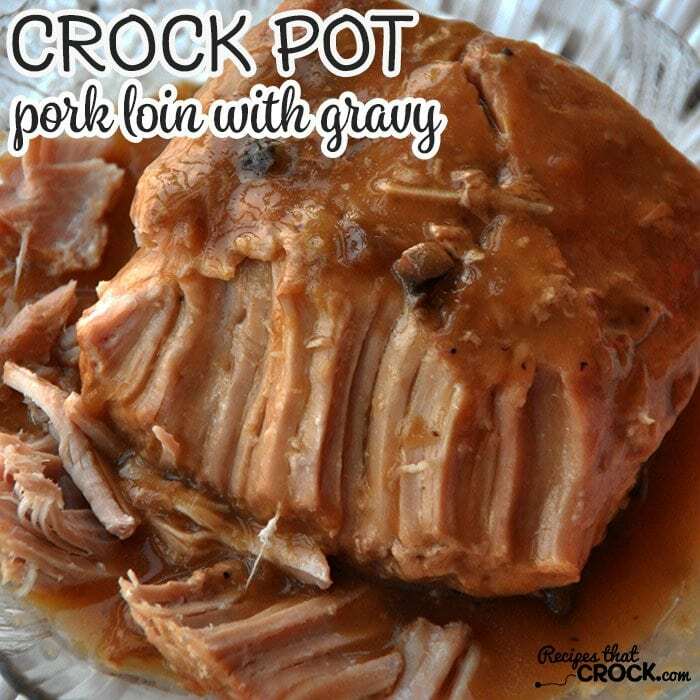 This Crock Pot Pork Loin with Gravy is a new family favorite at Aunt Lou’s house. 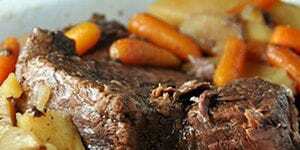 She adapted her steak recipe to a pork dish and was thrilled with the results. 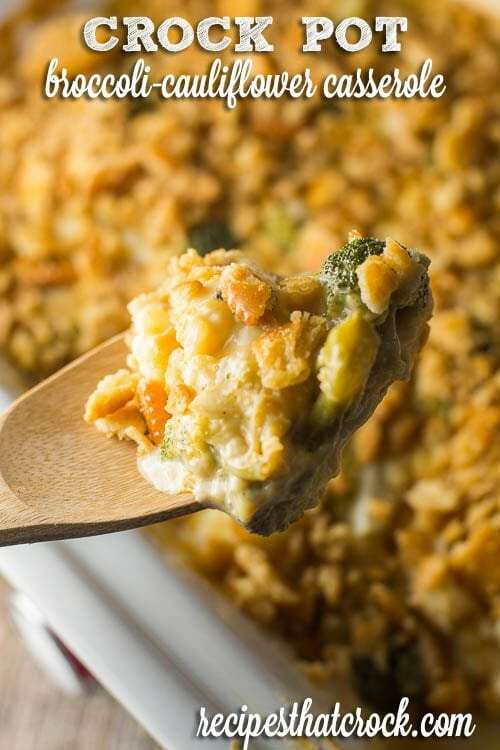 If you are looking for a simple recipe for some GOODe ol’ comfort food, then check out this Crock Pot Chicken Stuffing Casserole. This is one recipe that most everyone loves. 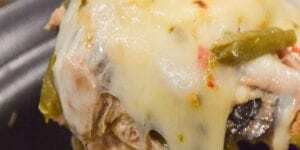 Do you have pork chops in your fridge, but not chicken? 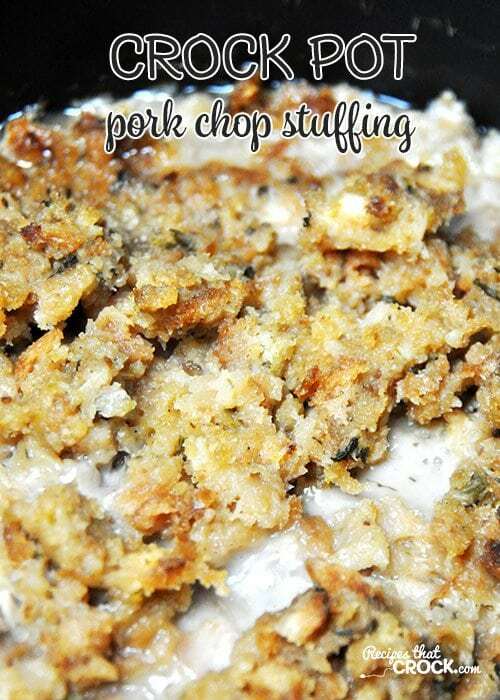 Don’t worry…we have you covered there too with this Crock Pot Pork Chop Stuffing! 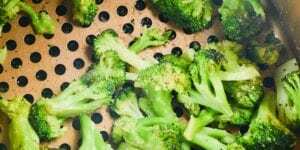 This Broccoli Cauliflower Casserole is a tried and true side dish that works work perfectly for potlucks, holidays or even a special treat on a weeknight. And last, but most definitely not least is another new favorite of Aunt Lou’s. 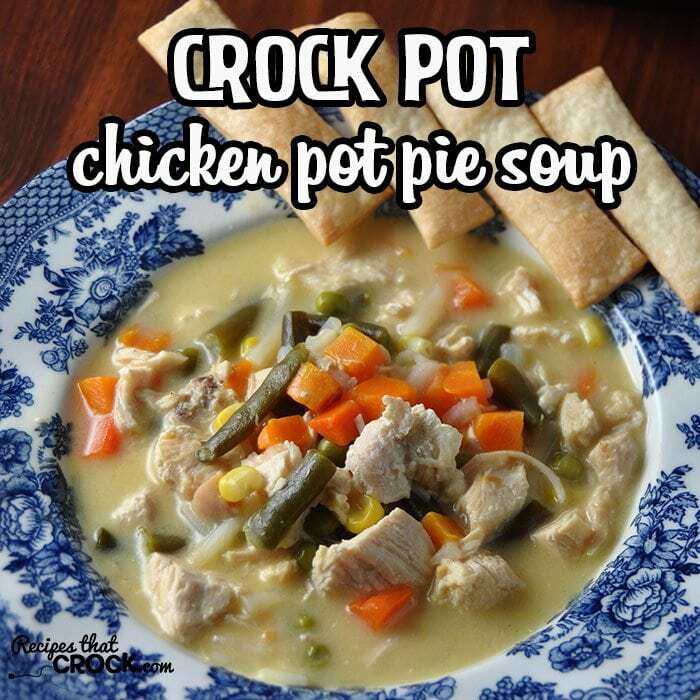 This Crock Pot Chicken Pot Pie Soup had Iyla and Ryder eating up their veggies happily! Thanks for this great post! 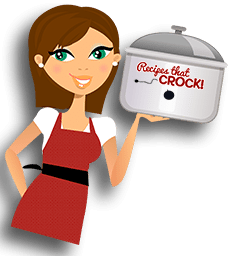 I love slow cooker meals in summer, especially on Sundays! And, thanks for the cream soup base recipe; I will love being able to make my own soup without extra sugar, salt and other ingredients! 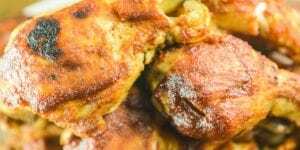 I have a lot of your recipes pinned and found all but three of them already pinned to my boards, and that’s a good thing; they are ready for me to try!